Calling all Urban Homestead Bloggers! 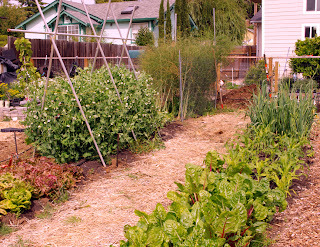 This Monday blog about your Urban Homestead and what Urban Homesteading means to you! Let me know if you’re planning on joining in and I’ll make sure to link to your blog on Monday. For me is about trying to live a more self sustainable life and eat great tasty home grown food. For my life, it is out of necessity. I live on a very tight fixed income and I have to live very frugally to even exist. My reward for my hard work is the fresh food and canning I do to get me through the winter. When I open the pantry door, to see my work in front of me. The other is the fact I live on a postage stamp size lot and can produce enough for myself and my family and much more extra to sell at my farmer's market. Thanks for the offer and for spreading more awareness in the community!!!! AWESOME. I'll be posting on Monday, and would love a link thanks for the motivation and call to action. I'll be joining in on this. Awesome – thanks so much for writing about this!!! 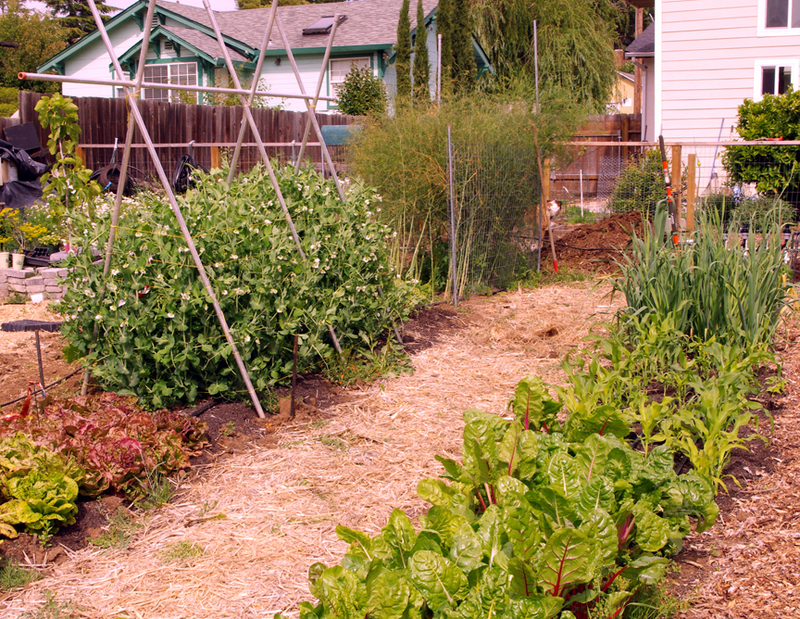 Urban Homesteader's Unite! Great! I am looking forward to reading about all your farms. Thank you for the opportunity and the service. I cannot wait to read all of the blogs and comments. I will certainly provide a posting from Alaska! Just a small urban farmstead with some great cows. Can't wait to get some seeds in the ground!!! I'll be posting a little something. It means living as natural as possible in today's world. Bringing food back to the farm & relying on your land as much as you can. I posted briefly about it on my blog as my very first post.